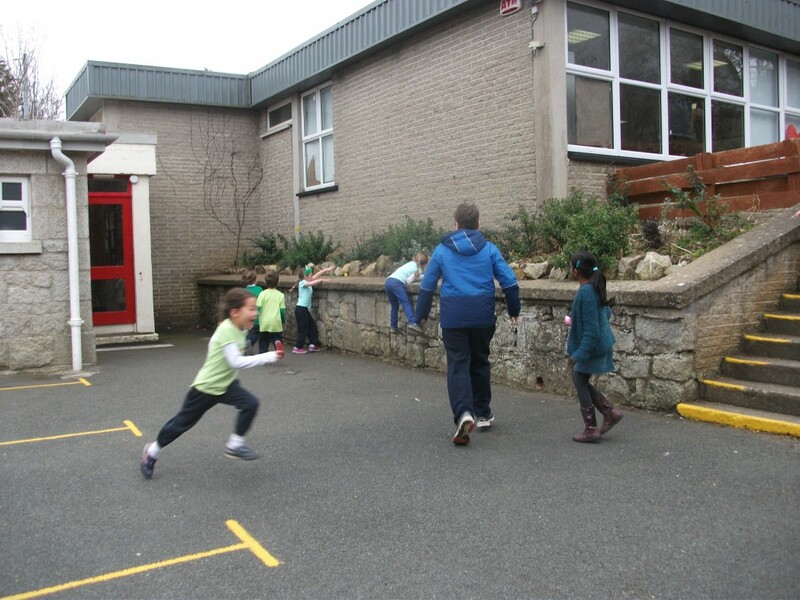 As you are aware, our school is very active in promoting and encouraging the children to exercise and participate in physical activity. The Department of Education and Skills recognises schools that strive to achieve a physically active and physically educated school community by awarding an Active School Flag following an assessment procedure. Our school was awarded the Active School Flag 3 years ago. 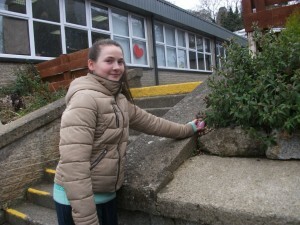 This year we are working towards renewing the Active School Flag. 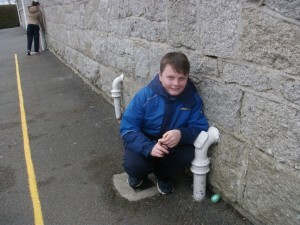 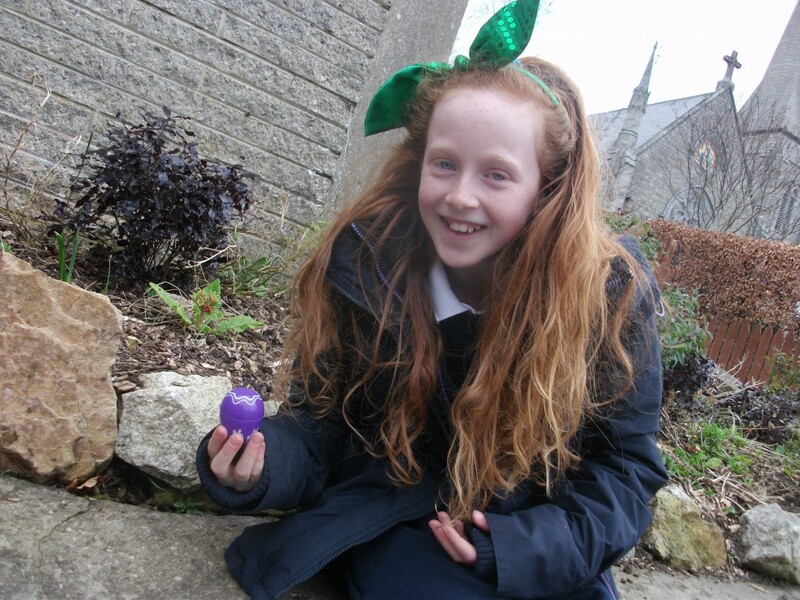 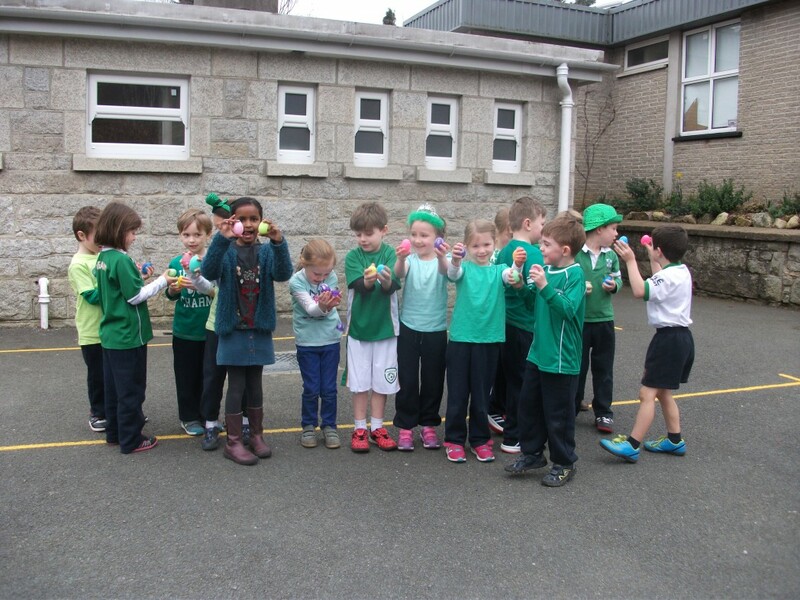 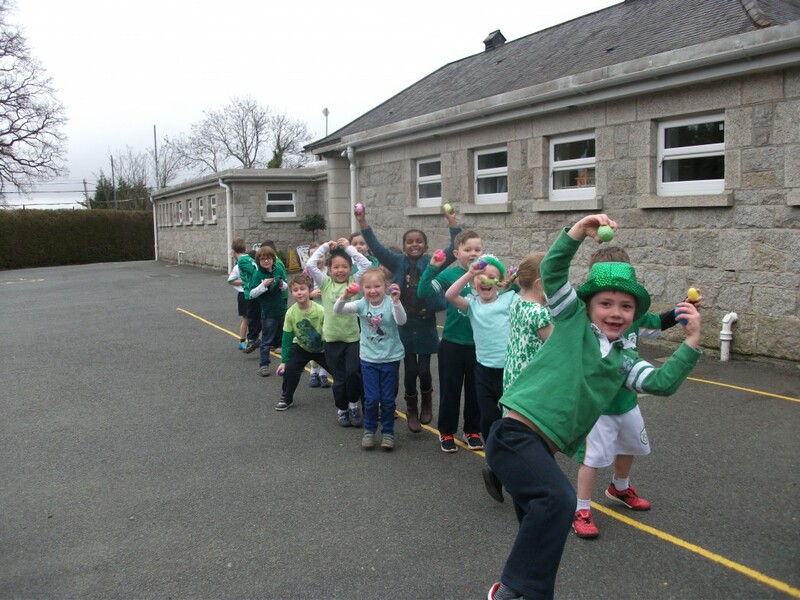 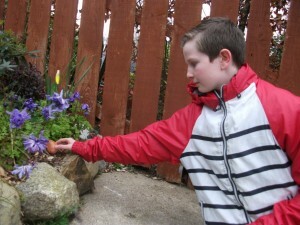 On the day of our Easter holidays, some children from sixth class hid Easter eggs around the school and children from the Junior classes had great fun searching for them everywhere! 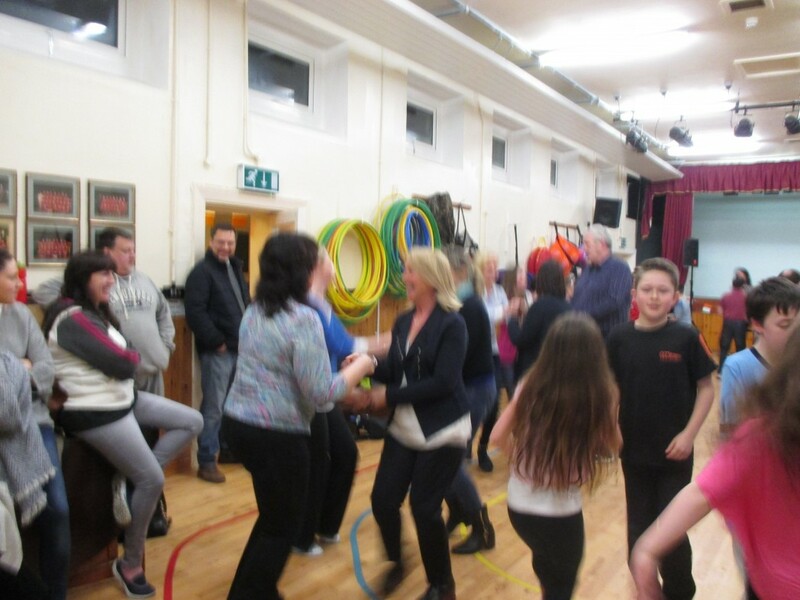 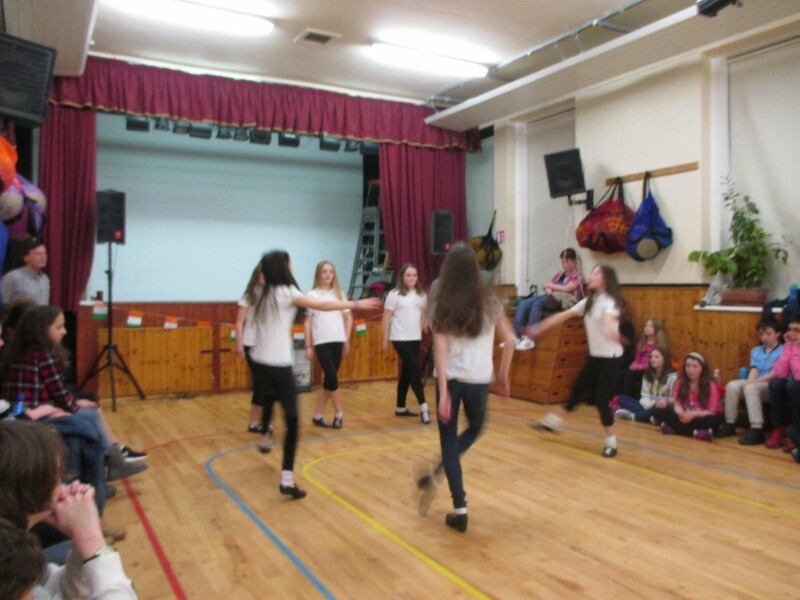 What a wonderful Céilí we had in the hall on Thursday the 10th of March. 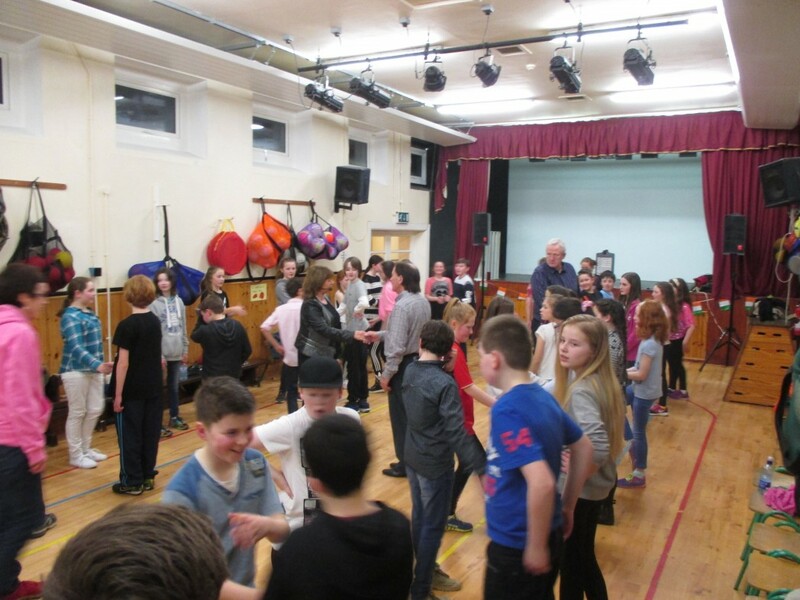 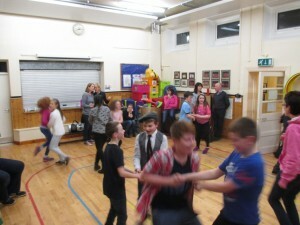 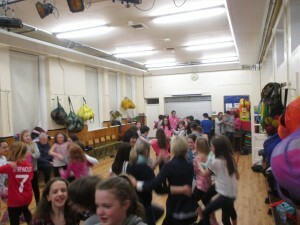 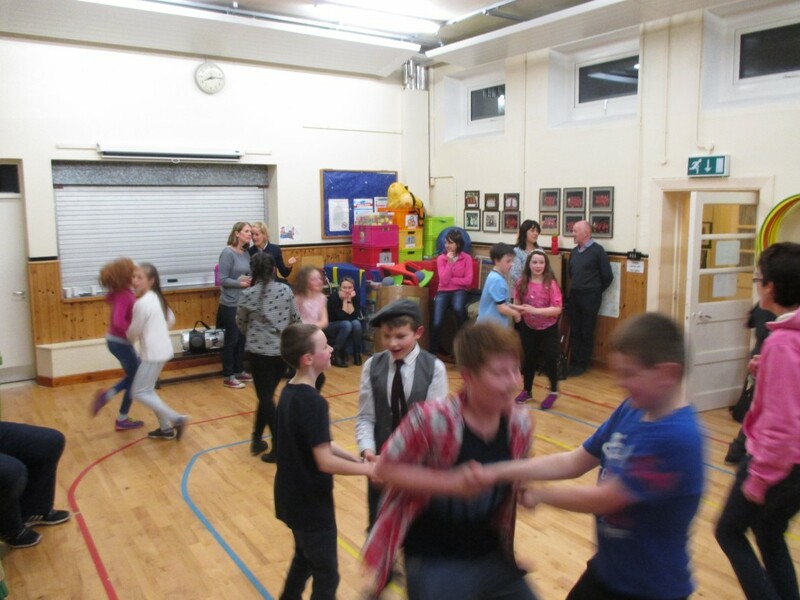 Many of the boys and girls in fifth and sixth class came along with their parents and danced the night away! 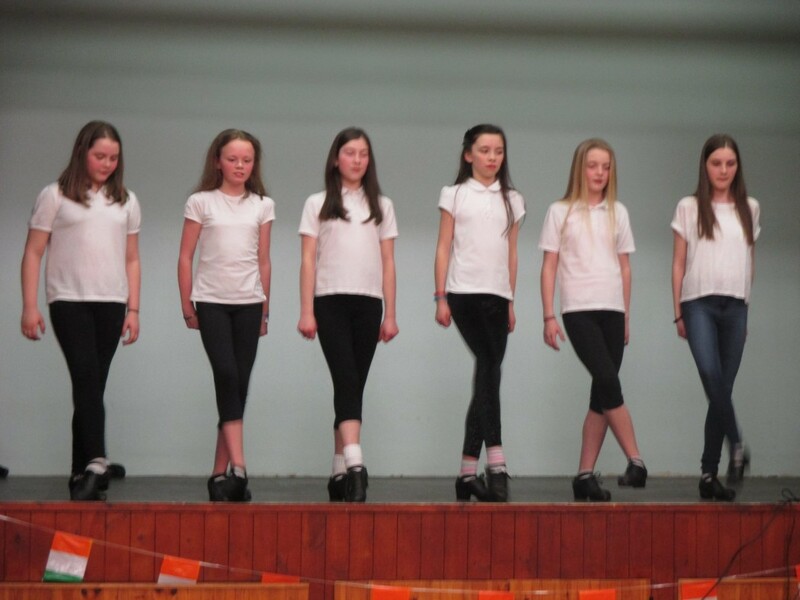 During the evening girls from sixth class performed two Irish dances, choreographed by the very talented and dedicated Mrs. Kearney. We were also entertained by Ms. Hughes, who showed us how the Brush Dance is done! 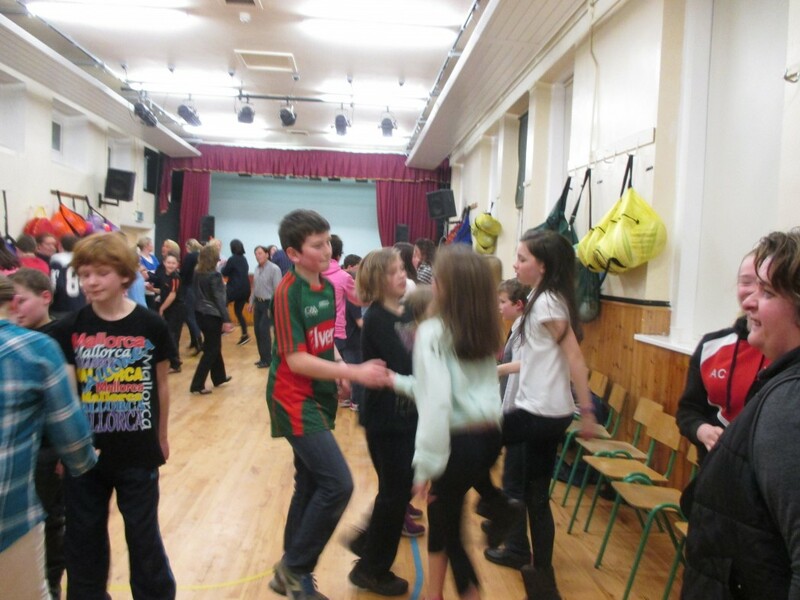 Many thanks to Mr.Connor and Ms.Hughes for organising such a wonderful event during Seachtain na Gaeilge. 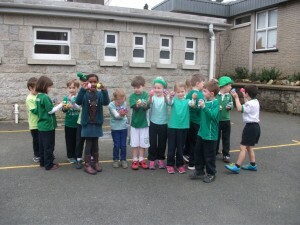 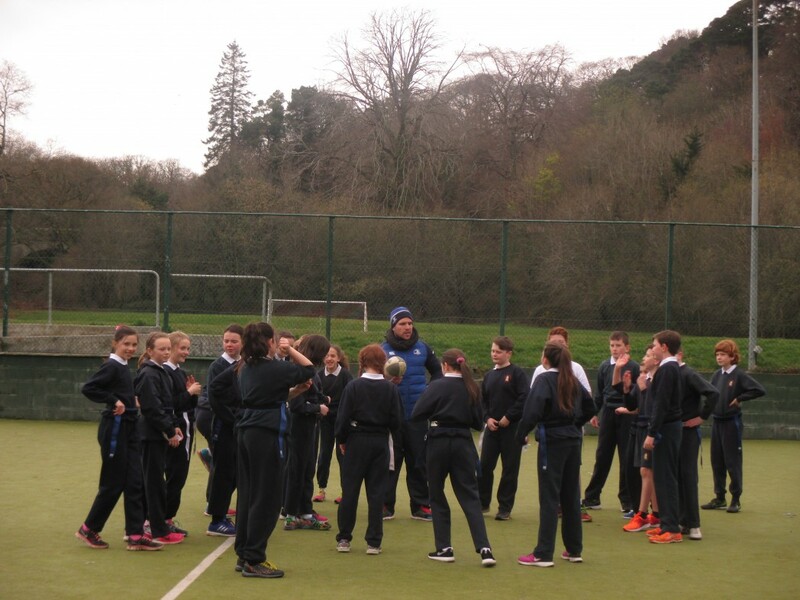 On Thursday the 10th of March, sixth class children preformed a Flash Mob in the yard during big break as part of the Seachtain na Gaeilge celebrations. 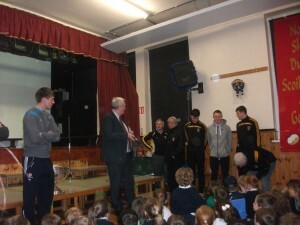 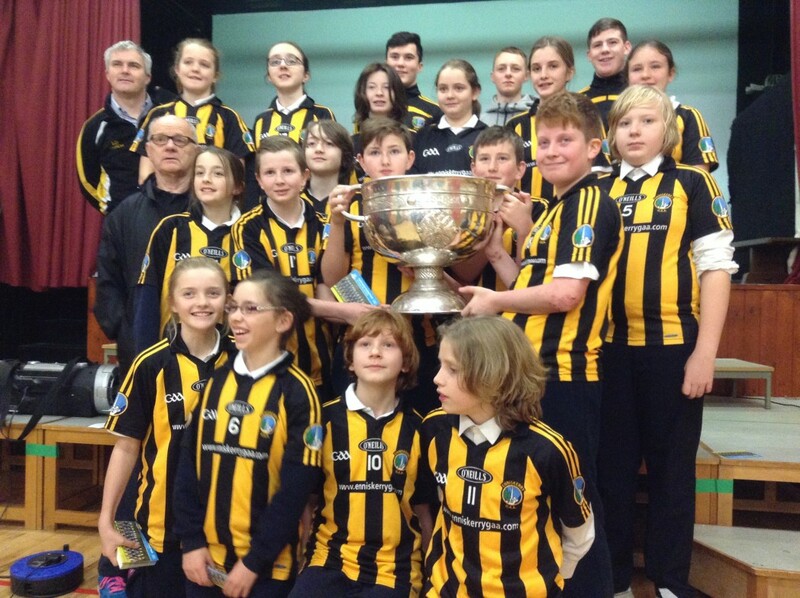 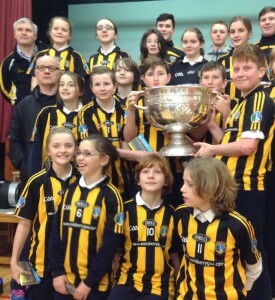 On Tuesday 15 December, 2015, the Sam Maguire Cup visited the school in the company of representatives of the Dublin GAA and the St. Mary’s GAA clubs. 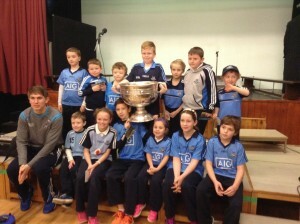 Senior Dublin player, Michael Fitzsimons, answered the children’s questions and encouraged them to pursue their love of GAA and to participate in sport. Michael kindly agreed to pose for photos with the children and to sign autographs for them.